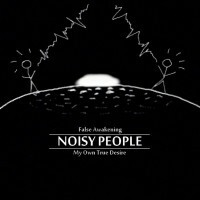 False Awakening / My Own True Desire - Noisy People - BFW Recordings netlabel - Music is free! ambient, shoegaze, indie, experimental, electronica - independent netlabel sharing music with you for free! 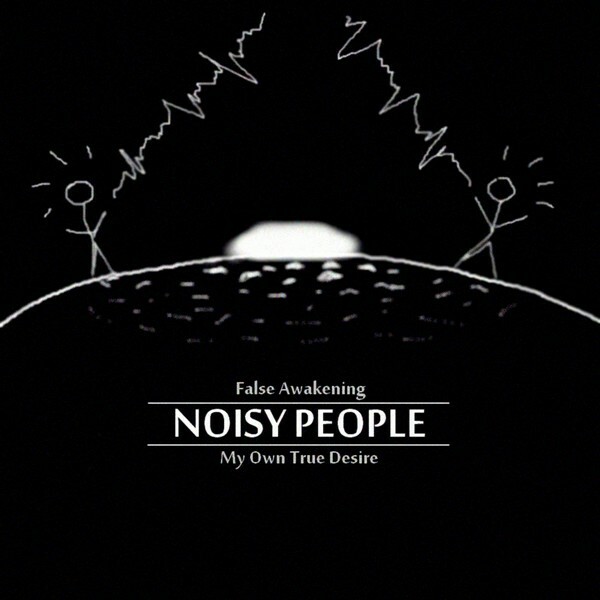 Noisy People is a collection of shoegaze, experimental and instrumental songs by My Own True Desire (Julien Garcia) and False Awakening (Julien Pierron). Inspired by many bands like Godspeed You Black Emperor, Mono, This Will Destroy You or Hammock, the pieces and arrangements floats between ambient, dynamic post-rock and experimental music.